Craig completed his degree in Economics at Aberystwyth University deciding then to follow a career in law completing the Graduate Diploma in Law and Legal Practice Course at the Law College, Chester, qualifying with Humphrys Dawson shortly thereafter in 2009. 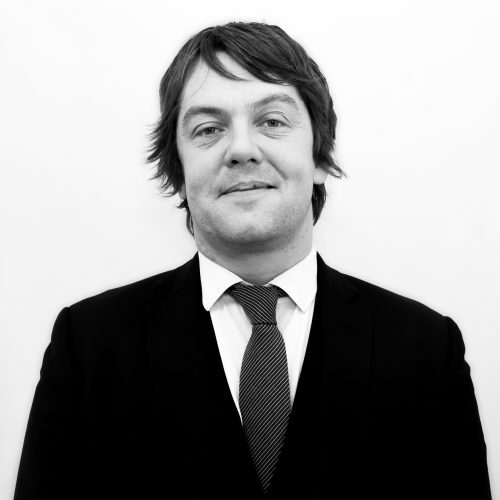 Craig has a wealth of experience in all manner of Criminal Defence work from the most minor offences to the most serious. He is an accredited Police Station Representative and Duty Solicitor for both the Police Station and Magistrates Court. Craig has built excellent relations with his clients, colleagues and peers alike and prides himself on being available for clients when they need him, on hand with sound and honest advice in the best interests of each client.